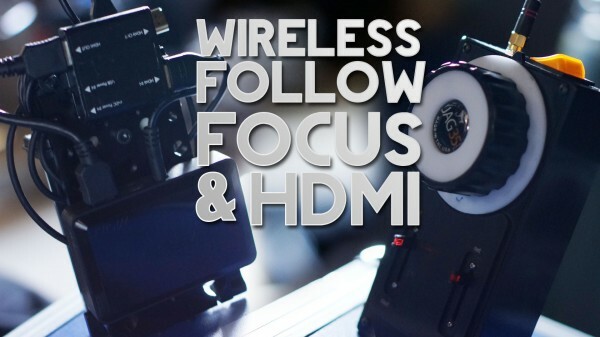 Going wireless with your follow focus and HDMI monitoring can really improve your video production workflow. In this episode of DVTV, I show you how I built a cheap wireless HDMI system and how the Jag35 wireless follow focus both help us on shoots. can you please mention about the jib you are using and also the pan and tilt head on it? So which HDMI cable do you use to go from – Camera (HDMI mini), to your rig Monitor (HDMI), then to then your HDMI splitter to get a video(picture) on both your rig monitor & TV monitor? I’m confused. BTW my monitor does not have pass through.